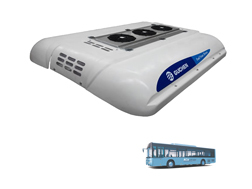 Guchen's all-electric bus air conditioners are specially design for 6~18 m all-electric bus, hydrid bus, tramways, trolleybus. 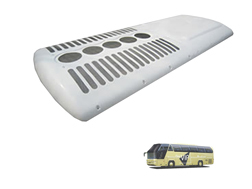 Bus air conditioners are designed for middle and large city bus, tourism coach, school bus, shuttle bus, transit and group coaches. 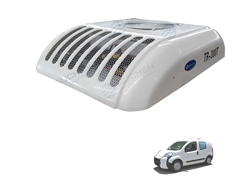 DC powered with fashionable styled streamline appearance, special design for truck cabin, minibus, van and special vehicles. 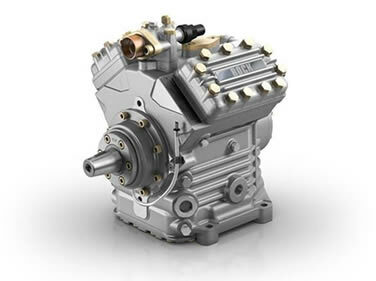 Front Mounted Units,Vehicle engine driven, Designed for panel van, truck, such as ISUZU, NISSAN, TOYOTA, Hino, MAN etc. 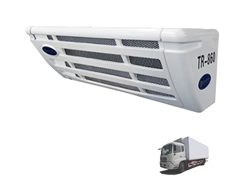 Roof Top Mounted Units,A cooling system designed for fresh and frozen goods transportation in small and middle van. 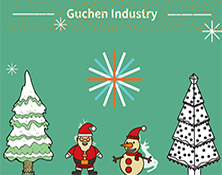 Guchen could provide you all related spare parts of Bus air conditioner,such as bus ac compressor GEA Bock, Valeo, Bitzer, Clutch,fan, blowers and Danfoss Parts etc. Merry Christmas and Happy new year to all friends. Wish you and your family a safe and happy Christmas. Hope your New Year is filled with prosperity, happiness, and peace. 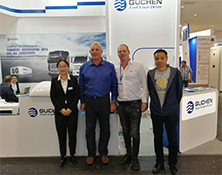 With experience in exporting to over 50 countries and an annual production exceeding 50,000 sets, Guchen is one of the biggest bus air conditioner manufacturer in the world. 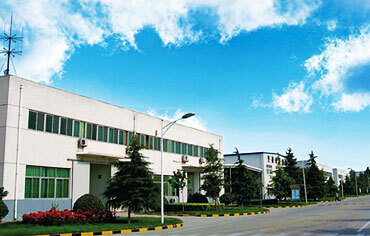 Our very own air-conditioning labs to ensure the high quality and reliability of all of our products. 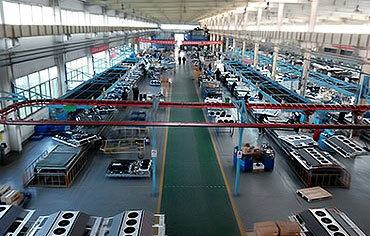 The TS16949 Quality Control System is closely followed to ensure international standards are met as well as environmental friendly steps are taken... to uphold our social responsibility as an leading enterprise in the industry. 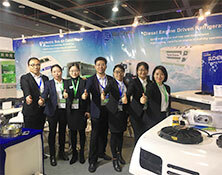 We bring our truck refrigeration units and van refrigeration units, van air conditioners in the exhibition, welcome to visit our stand! 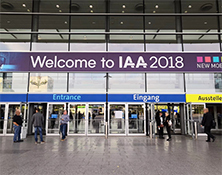 Guchen Industry as the leading manufacturer of bus hvac in China and world will attend to the 67th IAA this year and bring our transport refrigeration units and truck cabin electric air conditioners in the show. 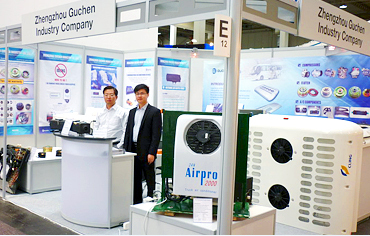 Know more about Guchen DC-10E electric 10kw minibus air conditioners and truck refrigeration units in CIAAR 2017. 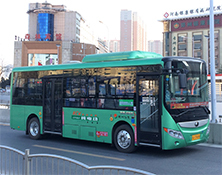 New energy bus is the new trend and Guchen Industry is devoted to the air conditioning for electric bus, manufacture, design and study for years, our electric ac units for bus can meet all kinds of buses. 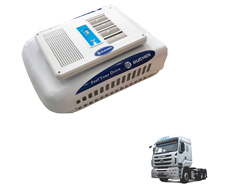 How to Choose Right Truck Cab Air Conditioner or Rooftop AC for Van? 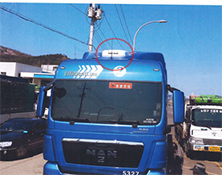 For truck drivers, a comfortable environment can ensure their safe on the job, and one of important thing for comfortable is much dependent on the ambient temperature inside the cabin.